The latest update went live on our website on Thursday 31st January. Yarns included are Pendle DK and Bowland DK so you get to choose between 100% superwash merino or 100% superwash bluefaced leicester. At the time of writing there is stock available in a beautiful selection of colourways so head to the home page of the website. While you are on the website make sure you check out the stock included in our Yarnuary sale (that’s totally a thing, right?!). 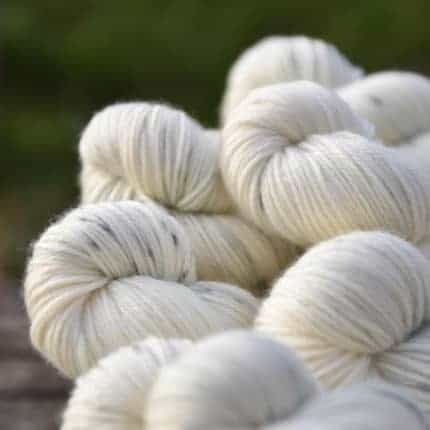 We decided it was time to have a bit of a clear out and so are offering 15% off the price of selected yarns on the website when you use the discount code 15YARNUARY2019. This cannot be used in conjunction with the free shipping offer. Yarns from the most recent updates are not included in the sale and we have not yet decided how long the sale will last so get your purchases in sooner rather than later!